Have a Question About a Legal Matter? Personal injury litigation includes several varying practice areas, from motor vehicle accidents to on-the-job injuries to medical malpractice. In these videos, our North Carolina personal injury attorneys discuss additional legal practice areas our law firm has experience with that do not fall under the other video categories featured on our website. 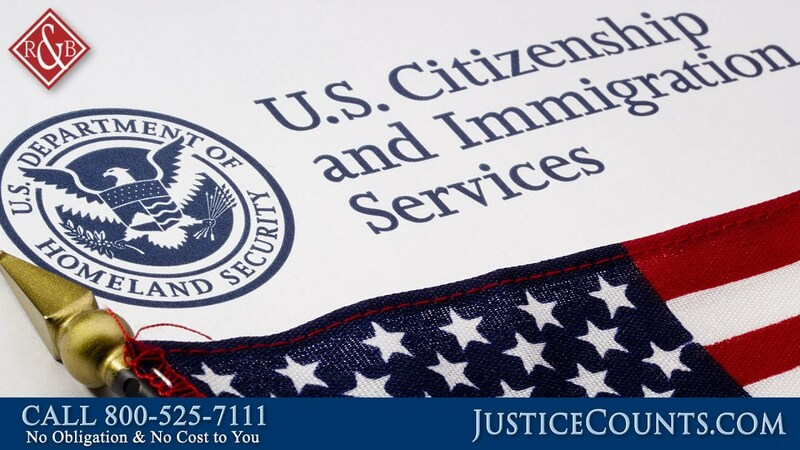 Can Undocumented Immigrants File a Workers Comp Claim?